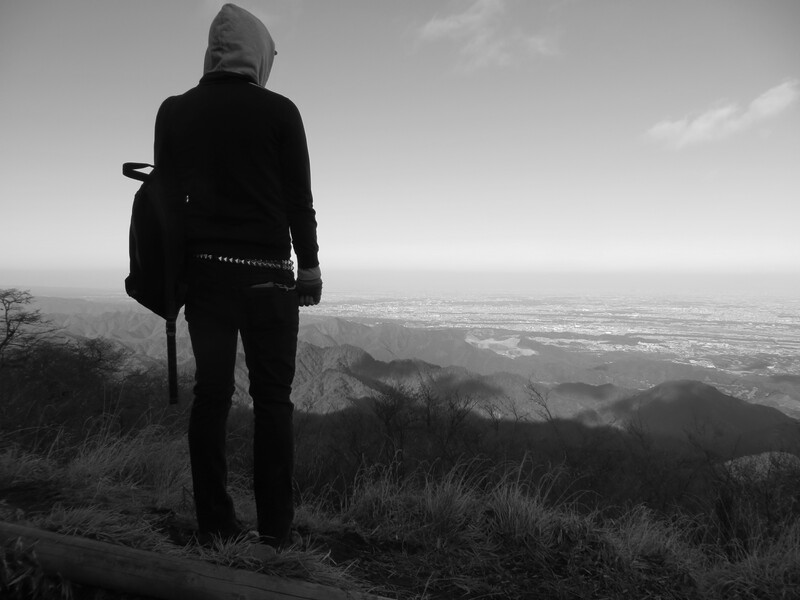 Up in the Clouds: Hiking in Kanagawa | IKIMASHO! Last weekend I was feeling jaded and claustrophobic after a busy week at work. Tokyo can do that to you sometimes. So I packed a bag, got on a train and set off without an agenda. 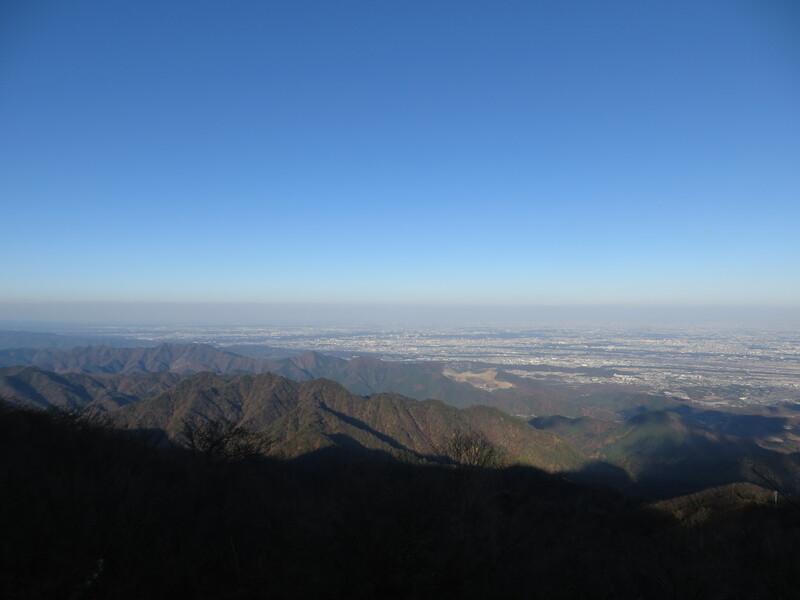 Five hours later I was standing on top of a mountain. 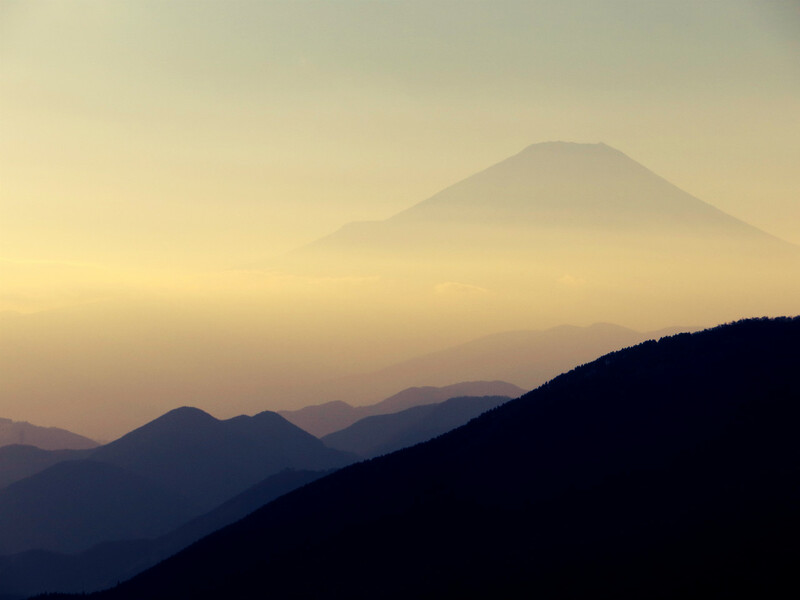 Mount Fuji, quiet & serene. I must have stood here for about 30 minutes simply staring at the real-life woodblock painting in front of me. Beautiful. Watch your step. 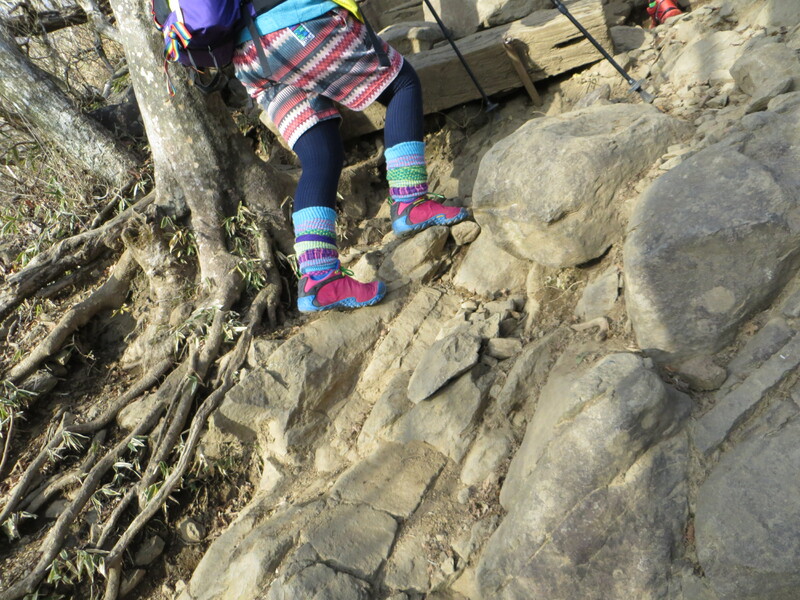 On any trail in Japan you will see people of all ages – kids, old people, even dogs… But in parts it’s kinda tough. Best to wear decent shoes, unlike the falling-to-bits converse I had on. This girl’s socks were awesome. 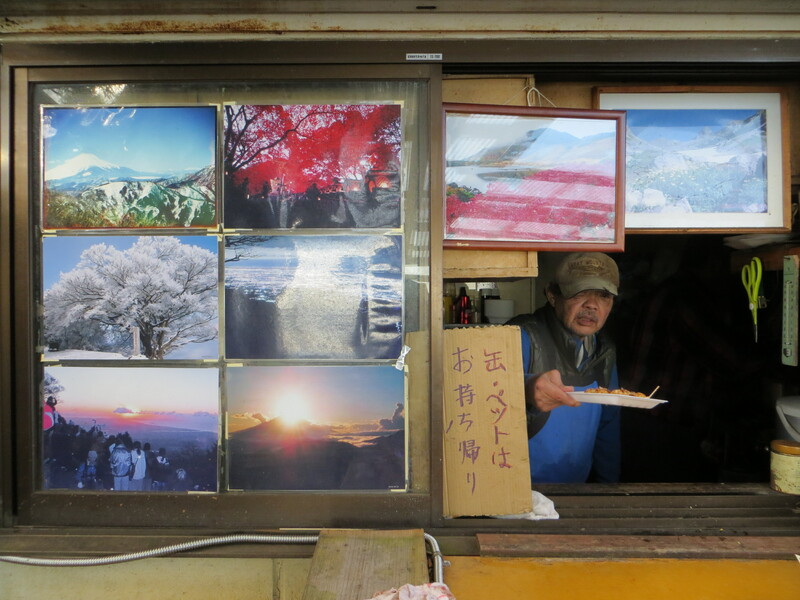 An amazing little shop at the top of Mount Oyama. 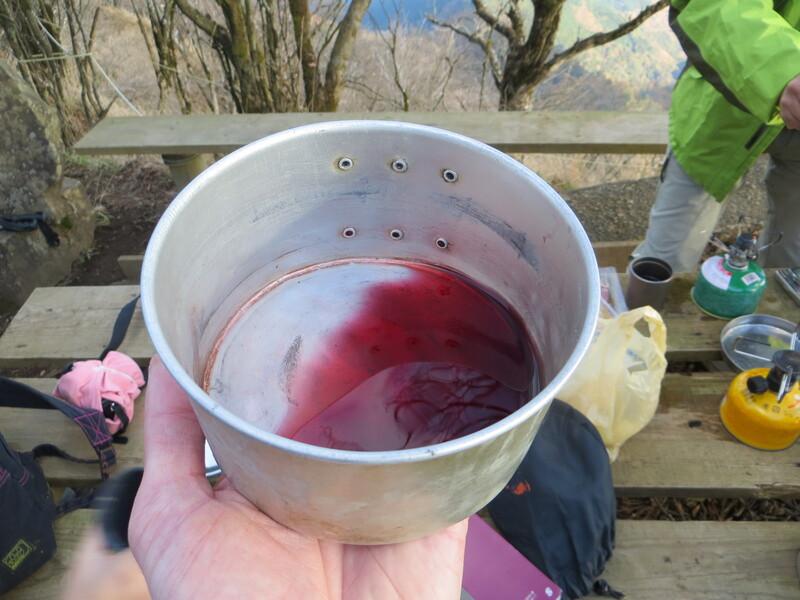 Porters have to climb up the mountain with cases of food and drinks on their back to replenish the stock. Here you can buy steaming udon and takoyaki – as well as simple chocolate and cup noodles. A lot of people choose to bring their own stoves. 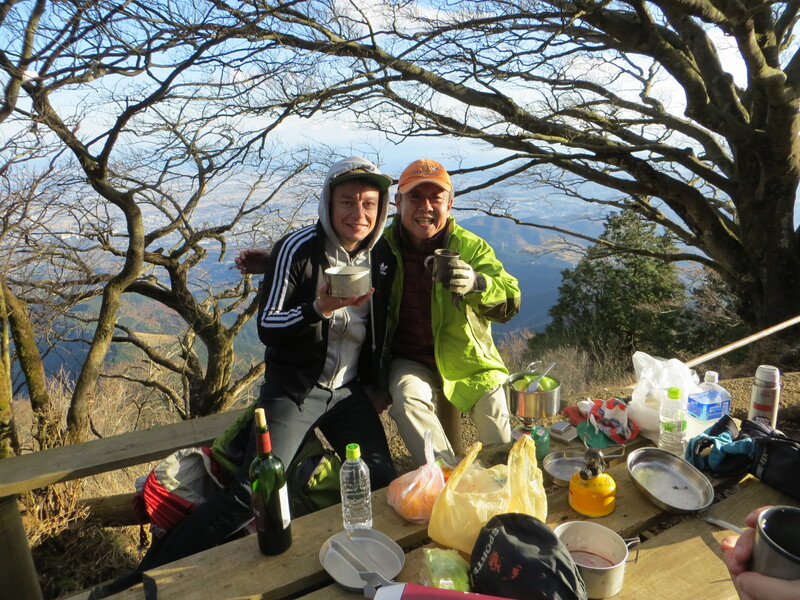 After climbing all day, instant noodles cooked outdoors like this taste as good as from any upscale ramen shop, believe me. I started chatting to this guy and he invited me to join him and his mate. They offered me hot red wine, German bread and some potato soup. To this day I’m still in awe of Japanese hospitality. Thank you. They kept topping me up. Legends. I talked to this guy about music. 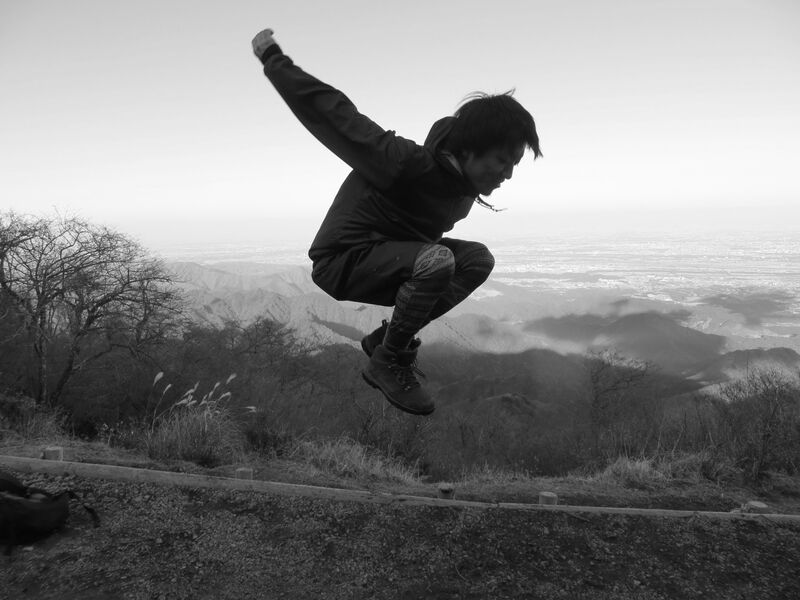 And then he started to jump. Suffice to say, I didn’t feel smothered by Tokyo any more. Mother Nature cures all. It’s a nice post. I read your blog for the first time and I’m lured into your beautiful photos and good stories. It seems you had a good unique experience.